Each month, the Office of Alumni Engagement produces an exclusive newsletter for members of the Alumni Association. This newsletter is packed with High Point University news and can't miss updates about your alma mater! Check out past newsletters by clicking here. Haven't been receiving these monthly updates? Get on the list by creating a complimentary account today! 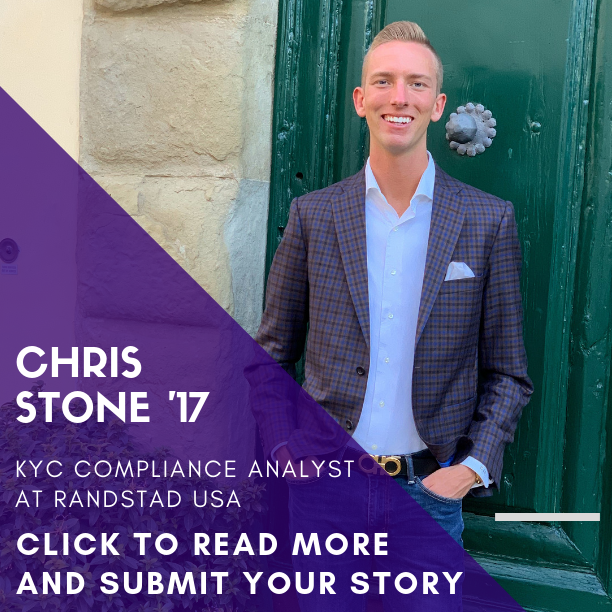 Alumni Success Story Spotlight: Chris went from a nervous, high school graduate moving into Finch Hall to a successful young professional in New York City. He loved HPU’s holistic learning opportunities and found an amazing mentor in Randy Moser. Click here to read more about Chris’ experience! 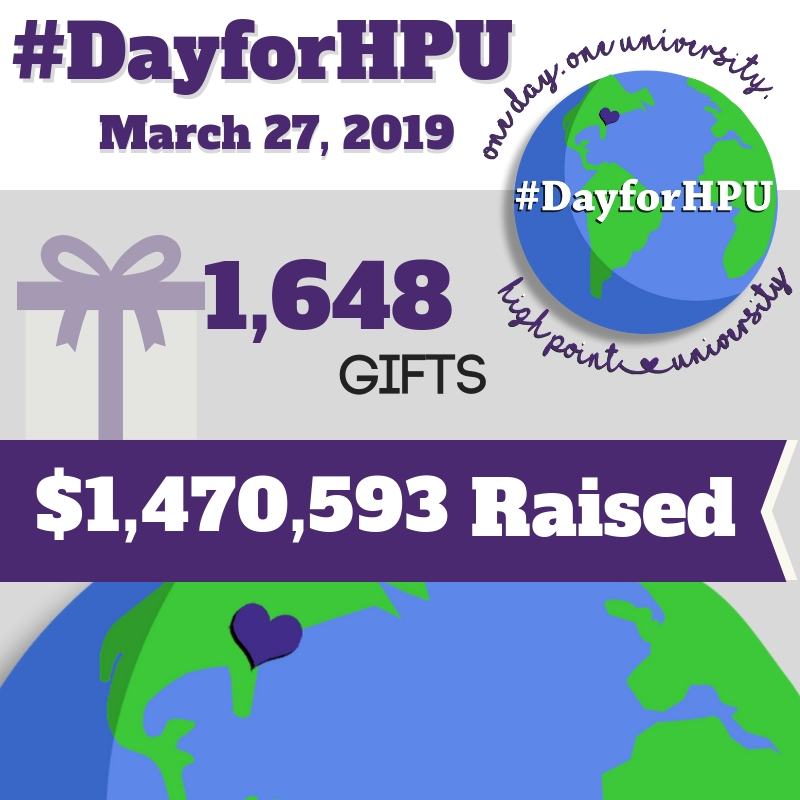 We are grateful for the individuals who contributed 1,648 gifts totaling $1,470,593 for our 2019 #DayforHPU campaign. You are actively making a difference in the lives of HPU students! 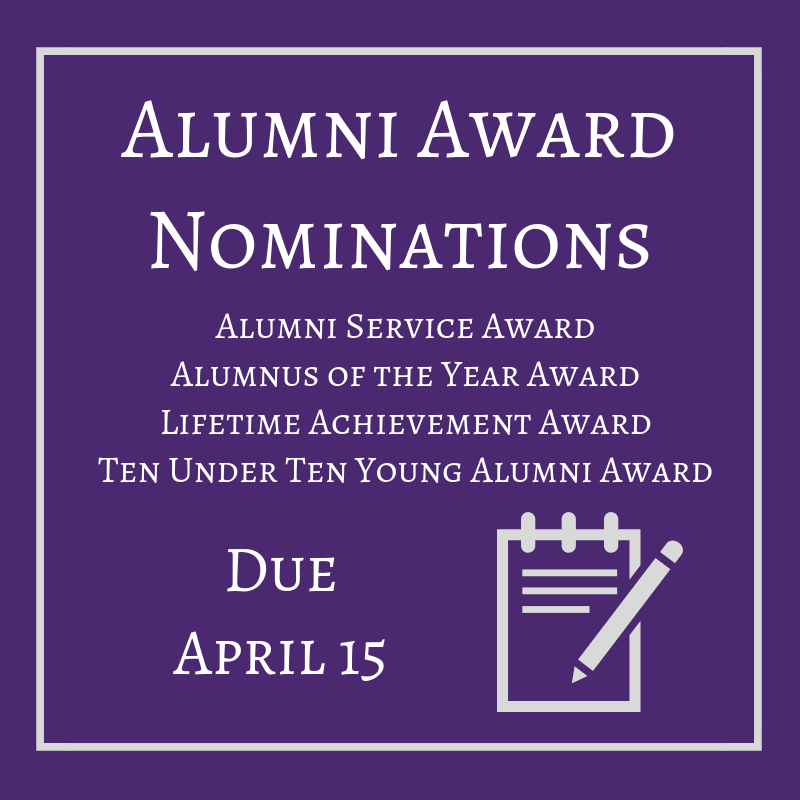 We are welcoming nominations for our 2019 Alumni Awards Ceremony, to be celebrated at Homecoming Weekend, October 25-27, 2019. The Alumni Service Award is bestowed upon an alumnus/a based on their generous, philanthropic support both to the University and the world as a whole through their selfless acts of service. The Alumnus of the Year is an alumnus/a who has achieved great prominence in his or her career field. This alumnus/a generously devotes themselves to the University through their extraordinary support and service. The Lifetime Achievement Award is awarded to an alumnus/a for their lifelong demonstrated leadership, professional attainment, community involvement, and meaningful involvement and leadership at High Point University. The Ten Under Ten Young Alumni Award highlights and celebrates alumni who have graduated within the past decade. They are selected based on their outstanding achievement in both their chosen profession and communities and serve as active partners, advocates and investors in High Point University. 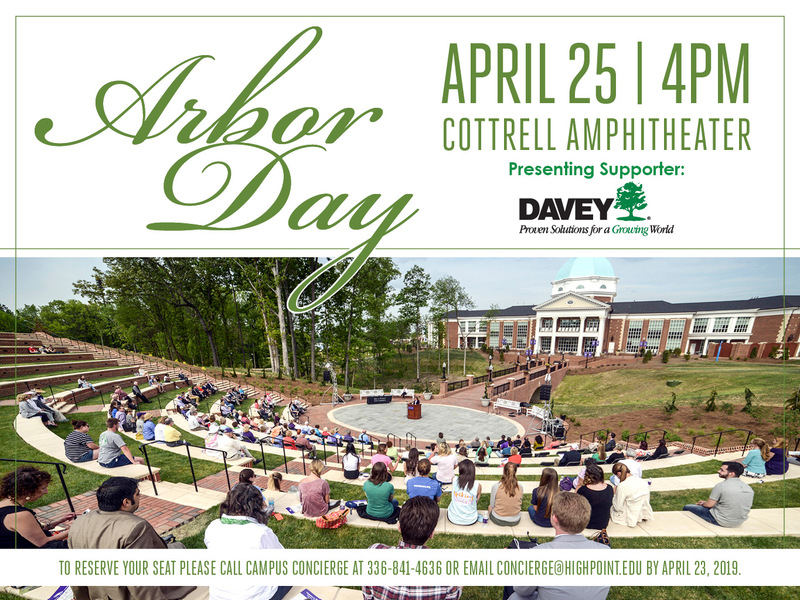 Please join High Point University on Thursday, April 25th for our annual Arbor Day Celebration. This event will feature notable speaker, First Lady Mariana Qubein, who has spearheaded the transformation of the campus Arboretum and Botanical Gardens. HPU knows that mentorship matters. 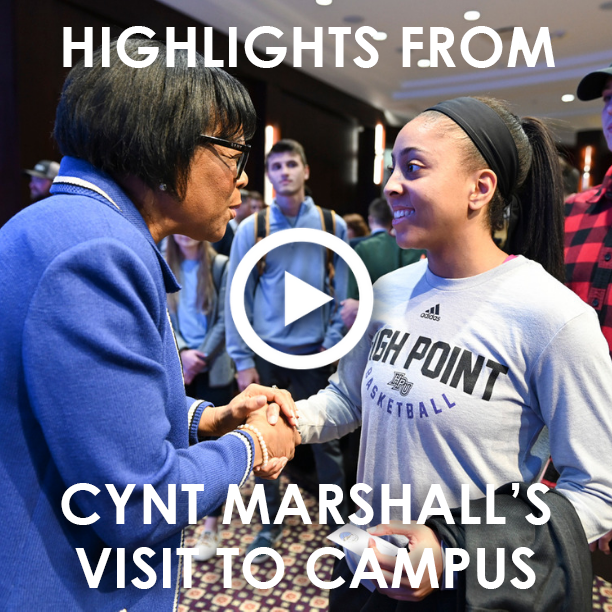 So, when Cynt Marshall, HPU's Sports Executive in Residence, visited campus to speak with students, she created lasting relationships as a mentor. We are so grateful that she is also a parent of an HPU alumnus! Here are some highlights from her visit. Join the High Point University Athletics Department and the Panther Club as they induct for the HPU Athletics Hall of Fame Class of 2019, featuring four former student-athletes, a former coach, and for the first time, a team will be recognized. Click below to purchase tickets for the HPU Athletics for the Hall of Fame Induction Night on Saturday, April 27. 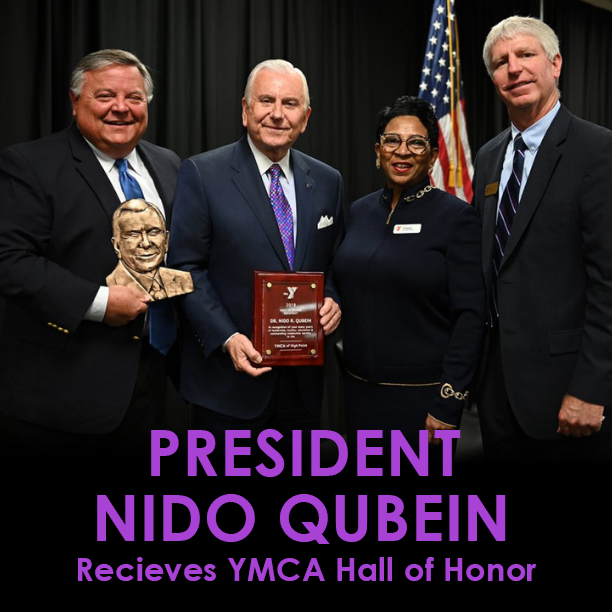 High Point University President Nido Qubein received the YMCA of High Point’s 2018 Hall of Honor award during the YMCA’s 95th annual meeting on March 26. Qubein was recognized for his demonstrated devotion to the organization and the community the YMCA serves. 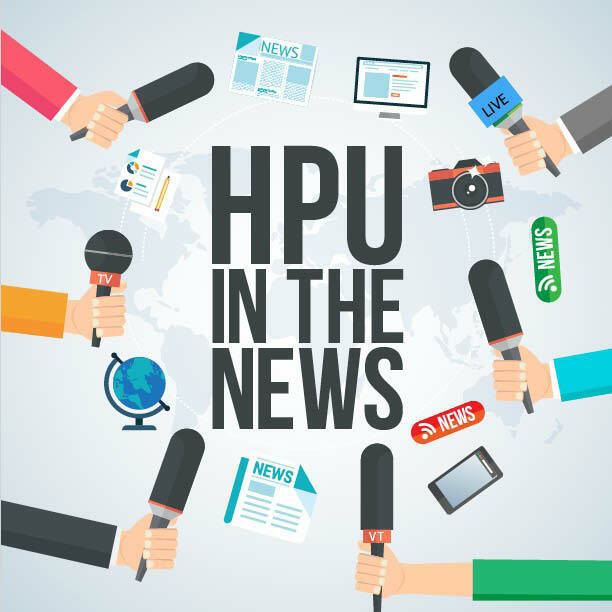 From The Archives: Introducing a piece of HPU history in each monthly newsletter! Learning about our history is essential to understanding the roots of our alma mater. 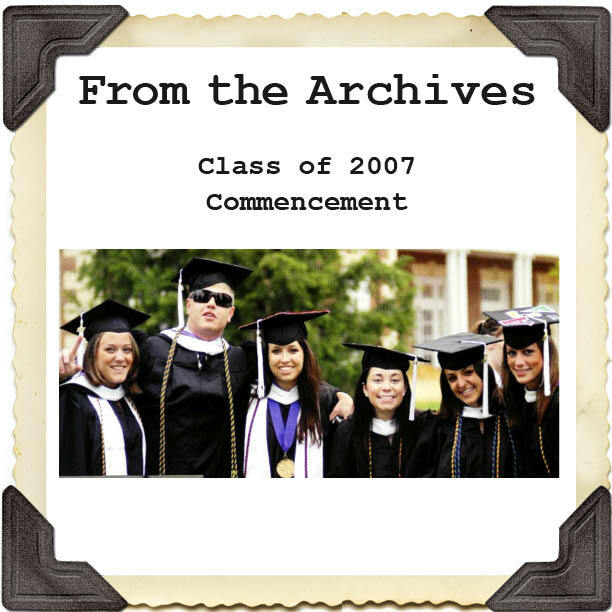 With 32 days left until #HPUGrad2019, we look back on Commencement for the Class of 2007. HPU graduated 698 students on that day in 2007, while this year we have over 1,000 new alumni joining our ranks! Click below to share your story with us. Did you know that April is National Garden Month? 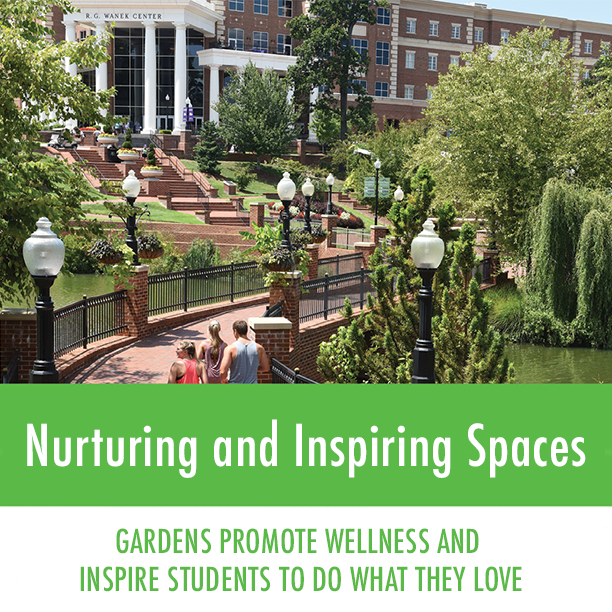 Learn more about the Mariana H. Qubein Arboretum and Botanical Gardens and how their presence further inspires learning on HPU's campus. Join fellow Alumni for the Panther Classic Golf Tournament, sponsored by the Panther Club. 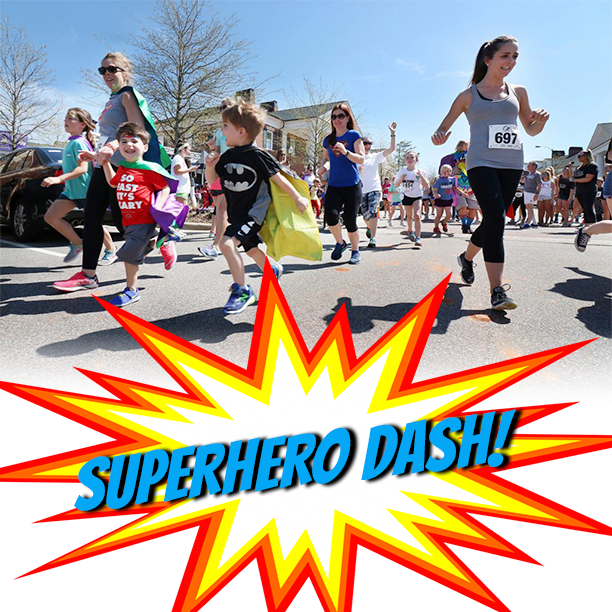 The annual Superhero Dash 5K hosted by Kappa Delta sorority will be held on HPU’s campus for the sixth year to benefit the local community. As part of an annual campaign, the funds raised during the race will go toward Family Service of the Piedmont and Prevent Child Abuse America. 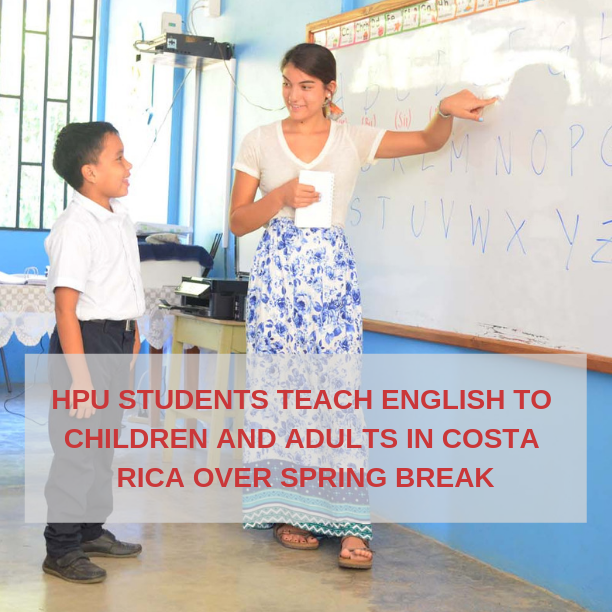 During spring break, HPU students celebrated the values of service, selflessness and generosity by giving back to communities around the world. HPU’s Food Recovery Network, a student organization dedicated to eliminating food waste and feeding the High Point community, reached two milestones in the last year – most food collected in one semester at HPU and 30,000 meals collected since the organization began in Fall 2015. Help us pave the journey to success for HPU students, while having a special place to visit each time you return to campus! 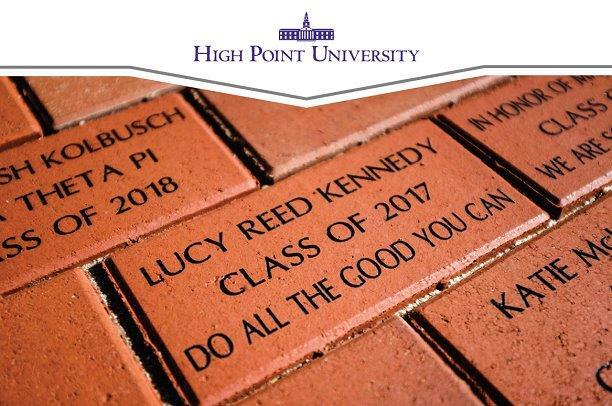 With your donation of $250 or $500, your alma mater will place a customized brick on campus honoring your time at HPU, and you can even choose to add a mini-replica keepsake. For more information about customized bricks, click the button below. Interested in past Alumni Newsletters? Click here!